Protecting your couch and other surfaces from your heavy-shedding pet is crucial to maintain the cleanliness in your home. 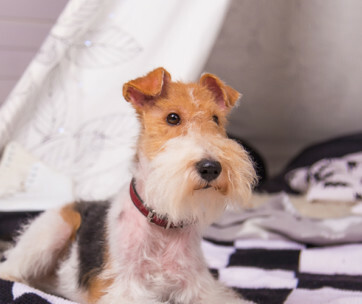 The PAWZ Road Pet Dog Blanket doesn’t only protect your furniture and other items. It can also add a beautiful element to your couch, car seat, bed, carpet, or any other item. 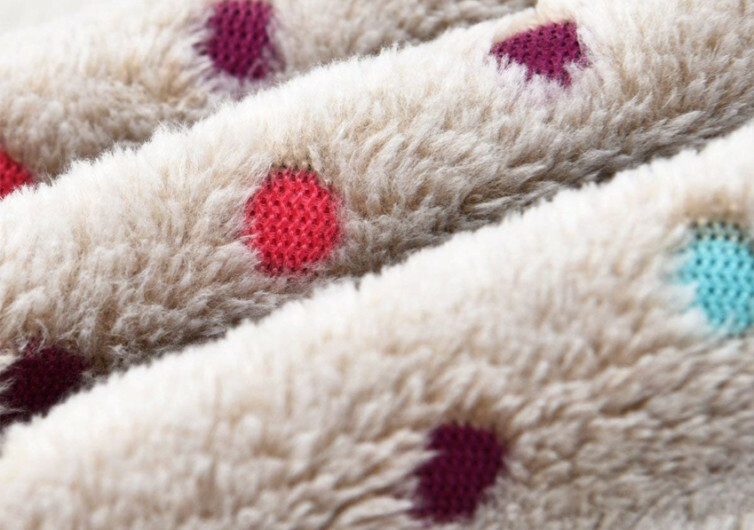 The PAWZ Road Pet Blanket comes with coral fleece material. It is the kind of fabric that can lull your pet to sleep. 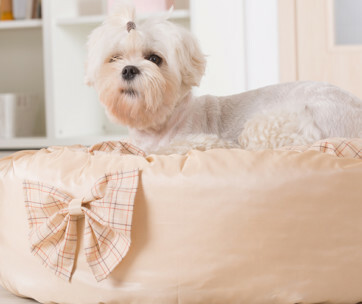 It has the softness of a mommy dog’s fur, giving your pet the sensation of being a puppy all over again. 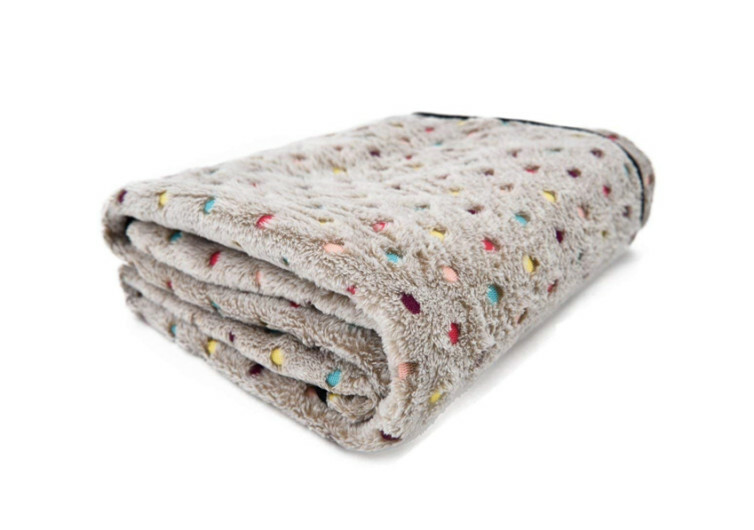 What’s good about the PAWZ Road Pet Blanket is that both sides of it feature the soft coral velvet material. Use it on one side and your dog will still have the same comfort as the other side. There’s another thing going for the PAWZ. Its fabric material is not easy to pile. This helps eliminate snagging sharp or irregularly-shaped objects. This helps retain its form for many years. You could get it today for your pet and still use it until your dog’s old age. The edges of the PAWZ blanket come with delicate artwork. The stitching is strong, giving the material resistance against grasping and biting. It’s not for powerful chewers, however. This pet blanket is no match for an aggressive chewer. So, keep this in mind. It may be soft and cuddly, but the PAWZ is not for your heavyweight chewer. 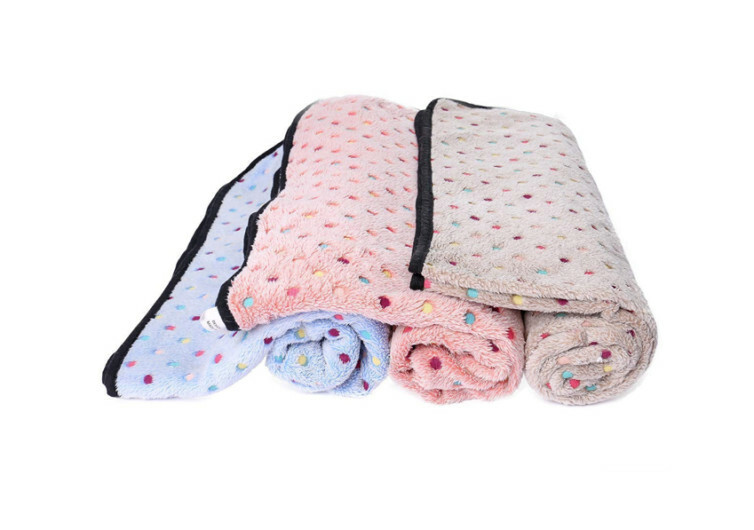 When it comes to versatility, the PAWZ Road Pet Blanket is without equal. Sure, it has the “Road” labeling in its name, but it’s not only for travel purposes. It can protect your car seat so you won’t get pet hair on it. You can also use it on your dog’s steel pet crate. 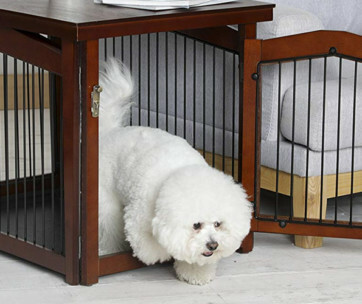 As you know, the steel floor grates of the crate are not that comfortable for your pet. Putting the PAWZ on the floor of the crate can make for a more comfortable resting place for your dog. The Road Pet Blanket can also serve as a great way to cover your couch or carpet. It comes in 3 sizes to accommodate different breeds of dog. 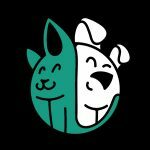 This is perfect for homes that have pet hair problems. Since the PAWZ comes with a lovable design, you will not have any issues covering your furniture with it. The PAWZ Road Pet Dog Blanket is a comfortable and versatile doggie accessory. Every dog parent should have one.